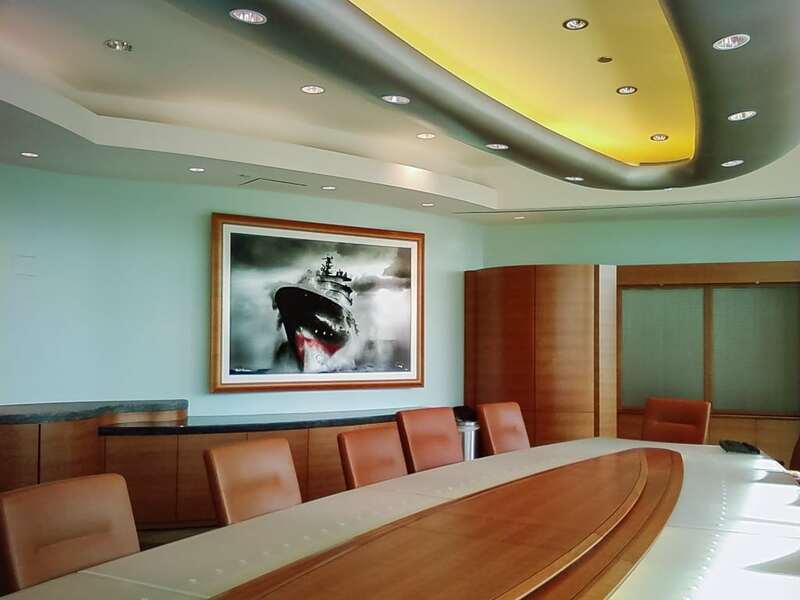 Art selection and acquisition for commercial and residential spaces. Fine art doesn’t have to be expensive, let us show you. 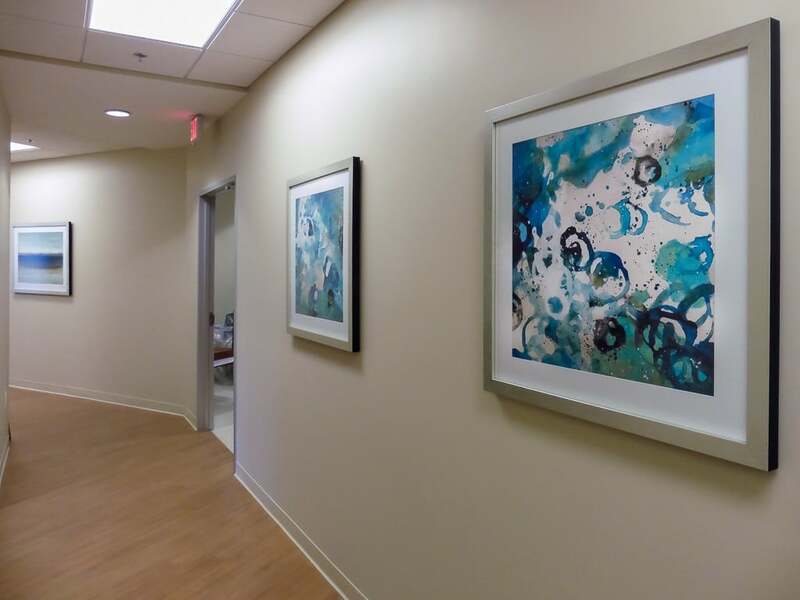 Custom frames in a wide-variety of materials and colors are available, and our professional installation services ensure your art is correctly and securely installed. 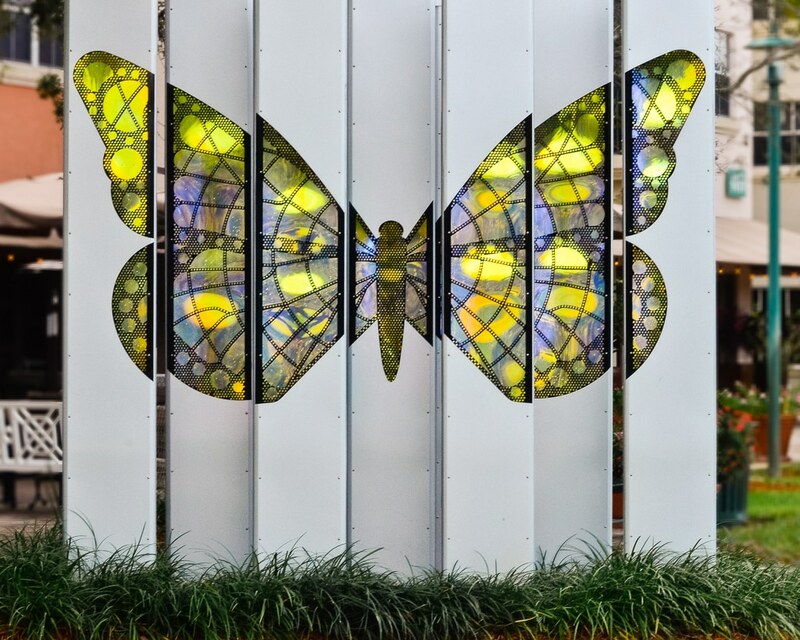 We guide cities and towns in their selection and installation of art in public spaces. Do you have a unique space or desire something different? 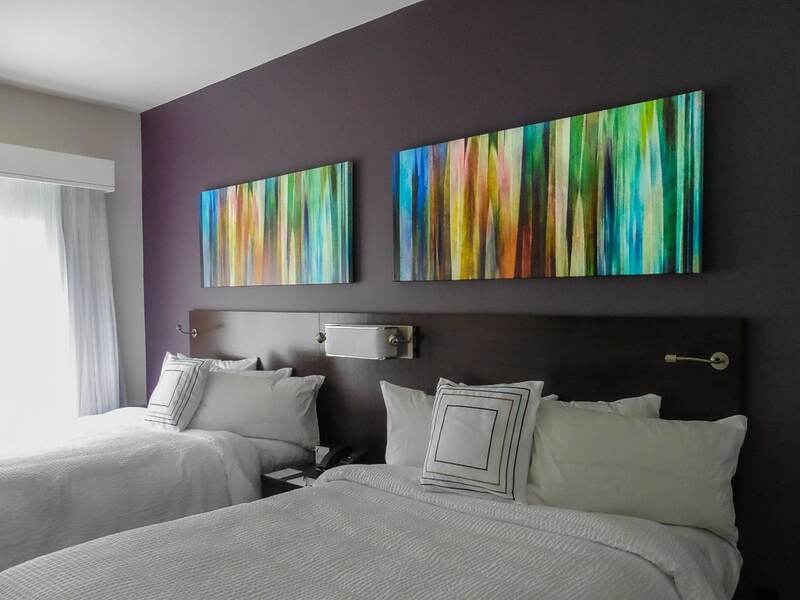 Commissioning custom photographs, paintings or sculptures from a wide-variety of artists is possible. 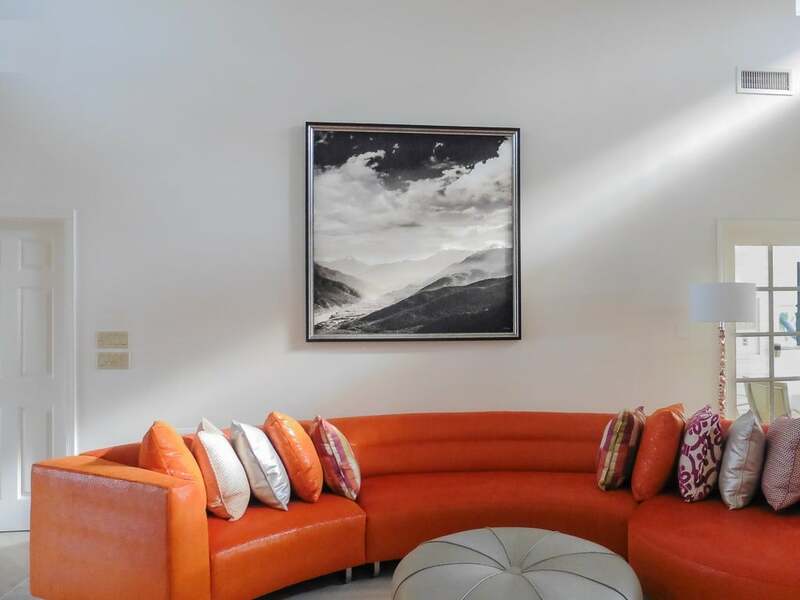 Hotels, offices, houses, apartments, yachts, and public spaces; wherever you need art, we can help. Whether it’s a poster or a Piccaso, we’ll help you select art which fits your budget. Photography, paintings, or sculptures; our consultants are experienced with many mediums and materials. Our team of professional installers does the hard work for you which ensures your property and investment is protected. We want you to fall in love! Your satisfaction and happiness are our top-priority, but we also want you to fall in love with your new art. We make buying art simple! Buying art can be an emotional decision but it doesn’t have to be complicated. Let us help you with your art needs. 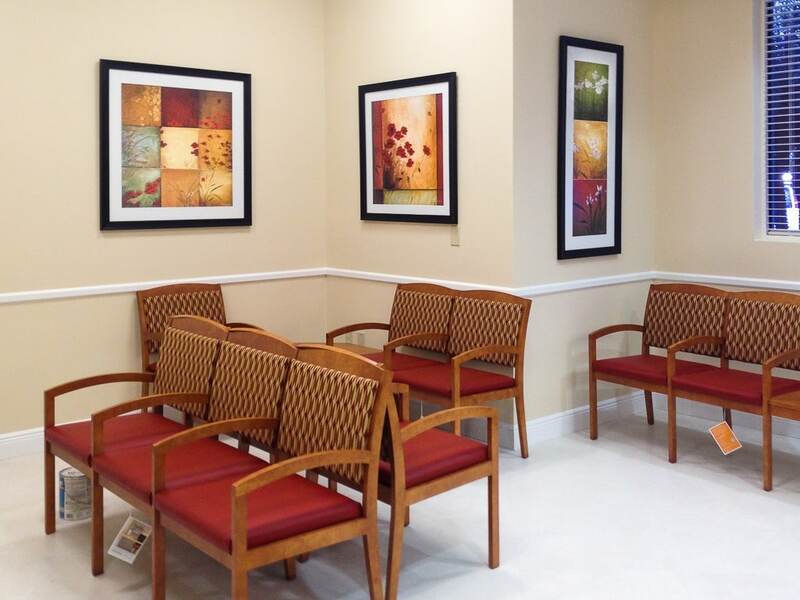 Whether you’re acquiring art for a corporation or for your living room, our process ensures that your needs are addressed.